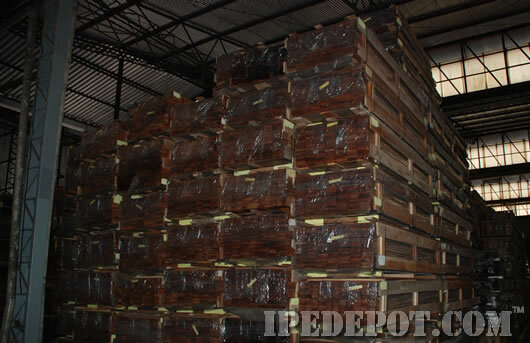 Our mills in Brazil ship low-priced, premium quality ipe decking every day. Since the inception of our company, we've purposely avoided, and have boycotted anyone in our procurement staff and our producers throughout Brazil from dealing with lumber brokers, traders, or mills with a reputation of non-compliance. While other company's might fall for the tricks and deceptive practices that many brokers and mills employ, we've heard enough horror stories from customers that have been burned to know that it's sometimes better to take the more righteous path. This simple action of avoiding the middleman has enabled us to consistently import and ship only the best, sustainably harvested Ipe wood decking to you, our valued customers. We have focused our direct investment in South American logs and timberland in order to yield our customers the most direct pricing and savings available with the tightest controls on production quality. By having such control over the entire process, we are able to avoid costly delays, returns, and unsatisfied customer calls due to inferior material. We're also able to ensure that our products are consistently following all international trade laws and standards such as the LACEY Act. 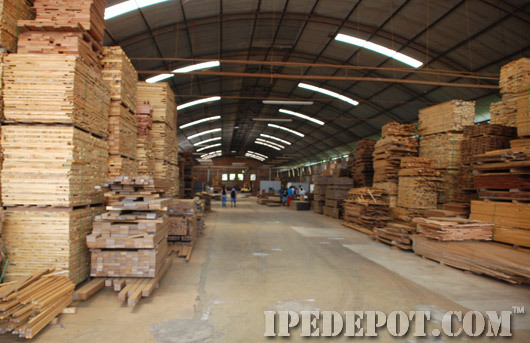 Moreover, we personally select and only buy from mills that practice good forestry management. The mills we work with are well-established and enforce their own accountability based on local forestry standards established by the Brazilian government agency called IBAMA. For most companies, just saying that is enough. However, we take things one step further. By conducting our own audits of our forest producers, we add an extra layer of certainty by inspecting the lumber, quality, and source to make sure each ipe board is harvested and milled properly. We vet new producers thoroughly prior to any partnership and refuse to conduct business with dishonest companies with a reputation for non-compliance. Are you ready to deal with an honest supplier of ipe decking? Contact us today to buy sustainable ipe decking.